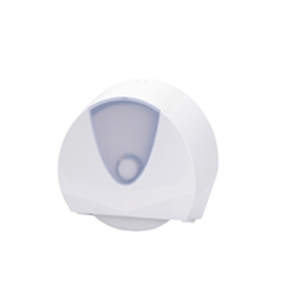 The One Pull provides maximum efficiency, combined with hygienic dispensing. 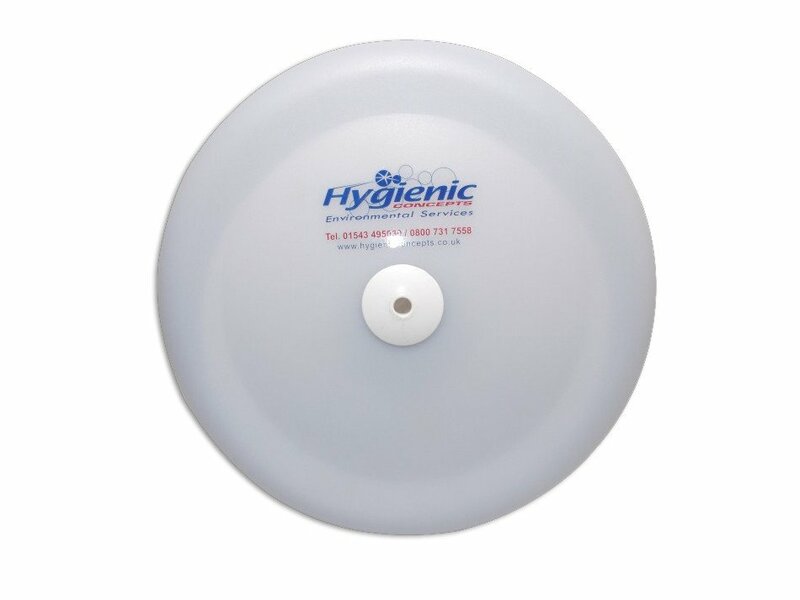 Fully enclosed roll makes this one of the most hygienic paper dispensers on the market. Lockable housing discourages vandals as it is near impossible to break into this dispenser without using the key. 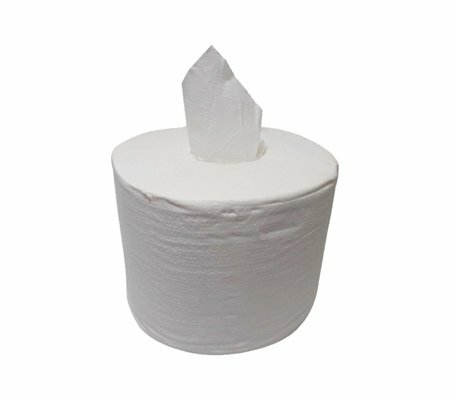 Single sheet dispensing reduces paper wastage and also toilet blockages. 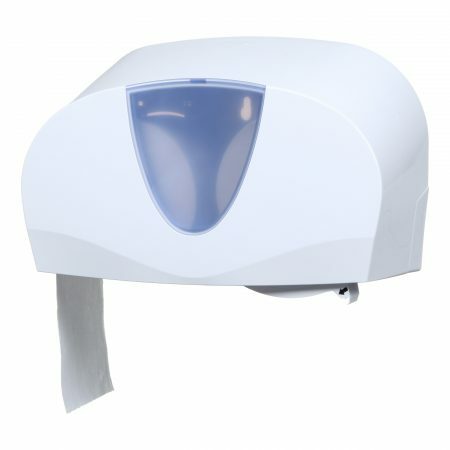 Translucent/white cover allows a visual check of contents levels without having to open up the dispenser. 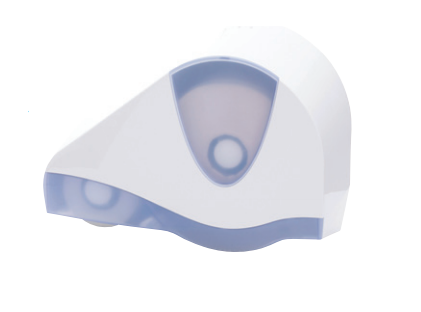 Translucent/White cover allows a visual check of contents levels without having to open up the dispenser. Made from robust, easy clean plastic. To fit 175 x 140 mm with 60mm core.